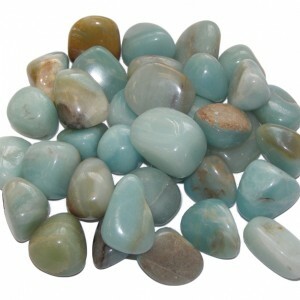 Aquamarine is the most gorgeous colour gem stone, know to help with courage and communication. 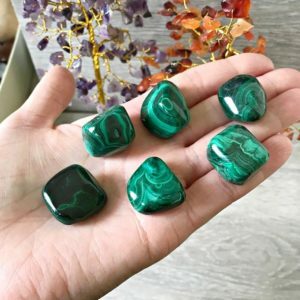 Helping also to let go of emotional issue that you have difficulty in letting go of, reducing and anger and stress and make changes for the better. 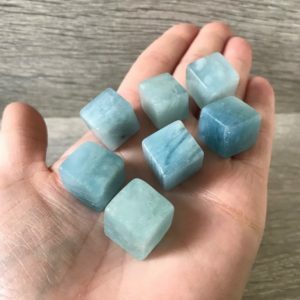 Said to be very helpful with grief and also self healing.